Sophomore Claudia Godlweski won first place, and senior Liv Farina earned third place for their photos. 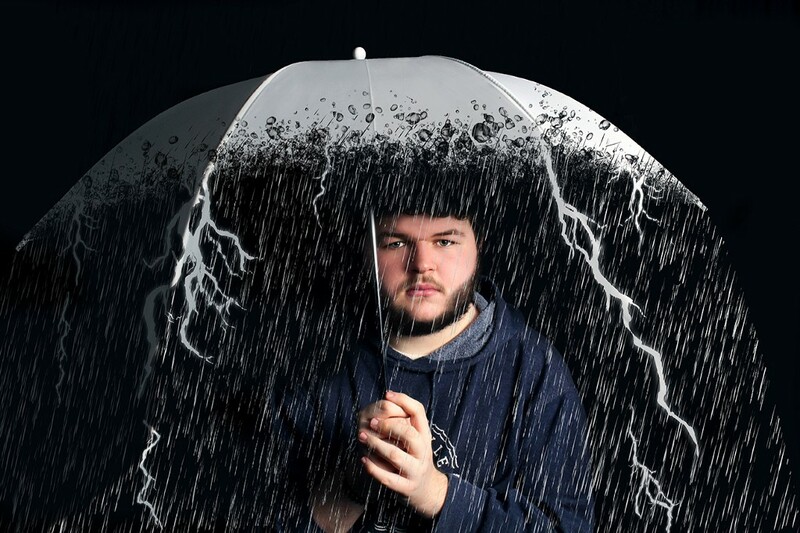 Washington Township High School sophomore Claudia Godlewski’s photo, titled “Stormy,” won first place in the “Photographer’s Choice — Color” category of Ocean County’s photography competition. Photo: Claudia Godlewski, special to The Sun. 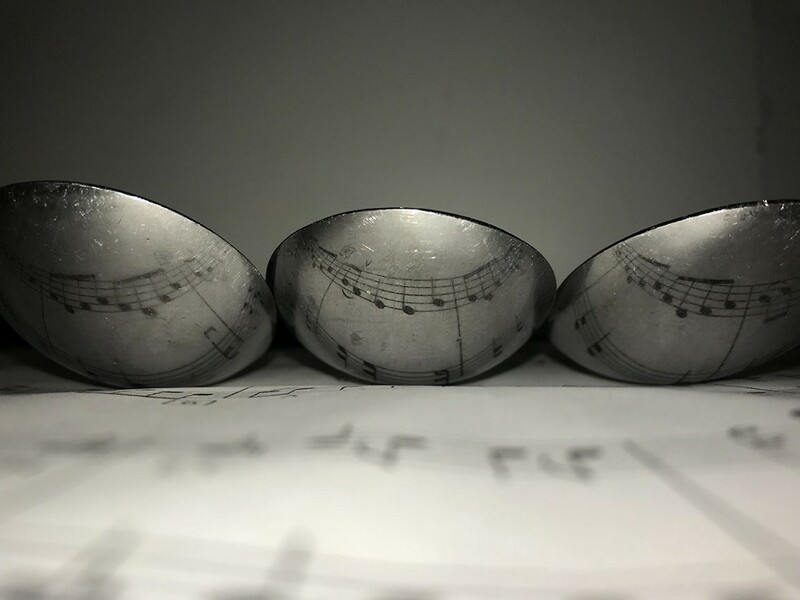 Washington Township High School senior Liv Farina’s photo, titled “Still Life in Spoons,” won first place in the “Photographer’s Choice —Monochrome” category of Ocean County’s photography competition. Photo: Liv Farina, special to The Sun. Both students are members of Kirsten Smith’s digital photography class. Their entries will be submitted to an upcoming national competition organized by the Photographic Society of America.